The plant replaces 95 percent of the 390,000 gallons of fossil fuel that was burned annually to heat the campus. 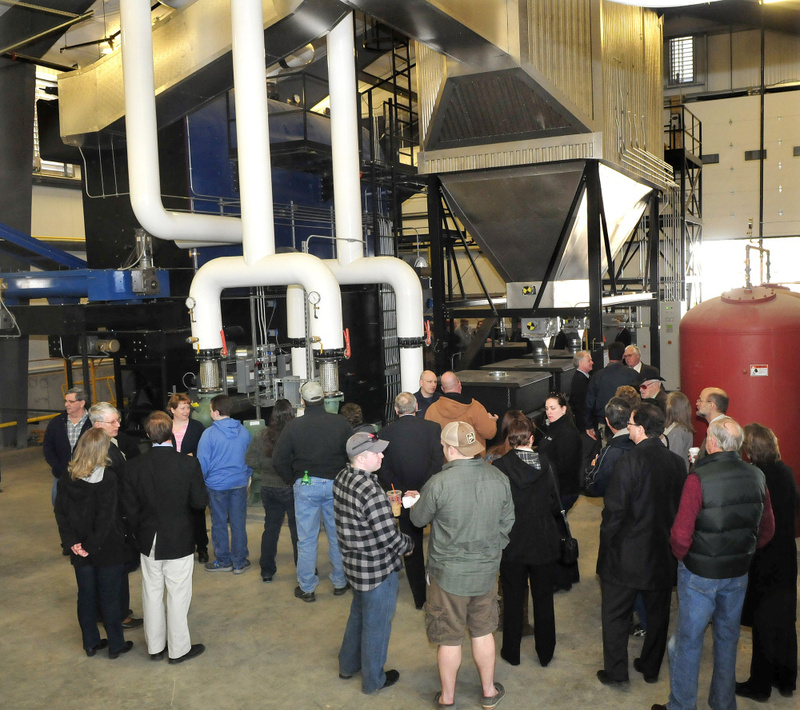 FARMINGTON — The Biomass Central Heating Plant opened Sunday on the campus of the University of Maine at Farmington. The official opening of the largest biomass hot water heating plant in Maine celebrated sustainability and what thinking locally and buying locally means. The plant, which will consume 4,000 tons of locally sourced hardwood chips a year, replaces 95 percent of the 390,000 gallons of fossil fuel that was burned annually to heat the campus. There are more than 2 miles of heat lines that carry the hot water from the plant throughout the campus. Foster said environmental stewardship is a core value in the classroom and in campus life. The new $11 million biomass plant, which takes its wood chips from a 50-mile radius of Farmington, is heating and providing hot water to 23 campus buildings. Foster said the university borrowed the $11 million to construct the biomass system with no money up front. 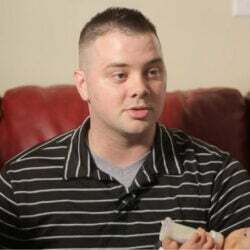 The bond was initiated in 2015 with an expected payoff in 10 years, and the life of the plant is 30-plus years, Foster said. Payback for the first 10 years will go into paying off the debt; after that, the savings will be applied to campus operations, she said. The 5,885-square-foot central heating plant was proposed after Summit Natural Gas plans to extend a pipeline to Farmington were delayed. The project was approved in January 2015. During tours of the plant, Jeff McKay, director of facilities management at UMF, said water is heated to about 210 degrees and distributed to campus. Ash in small quantities from the boiler is composted locally as a lime agent, he said. 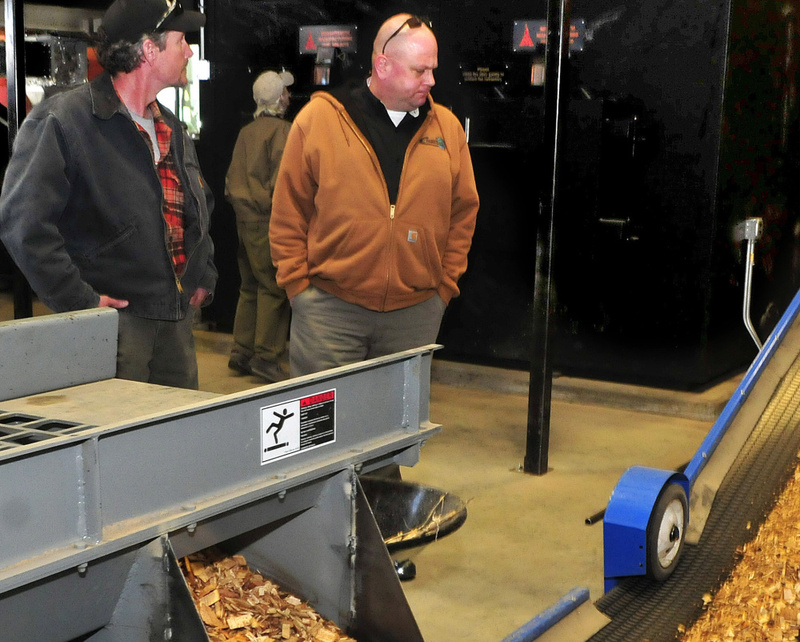 Wood chips arrive at the plant in a trucking agreement with Cousineau Wood Products of North Anson and are deposited in a large chip hopper. The product is all hardwood with about a 40 percent moisture content, McKay said. From the hopper the chips are moved with an auger onto a conveyor system, which loads the boiler with wood chips as needed to maintain the correct temperature in the boiler. In his remarks Sunday, Norm Fournier, a member of the University of Maine System board of trustees, said the new plant is a “giant leap forward” in the university system’s goals for sustainability.